After a redesign in August, the future was looking brighter for Google Voice. The service had already stepped into a larger role by joining G Suite for business. Adding enterprise support meant more people relying on it, and for the most part it has gone well. On October 1st, however, Google emailed users regarding an error the company made with text message (SMS/MMS) forwarding. On Monday, September 17th, we accidentally turned off text message (SMS/MMS) forwarding for a small subset of Google Voice users. We believe you may have had SMS forwarding enabled to at least one phone number. This means that any messages that were sent to your Google Voice phone number after September 16th may not have been sent to your forwarding number(s). However, all of these messages remain in your Google Voice inbox. We are very sorry for any inconvenience this may have caused. Please check your Google Voice inbox to ensure that you have not missed any messages since September 16th. 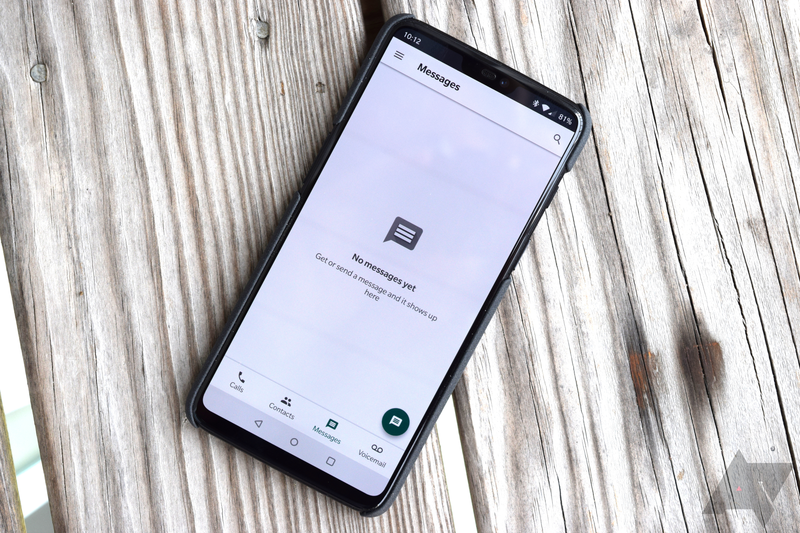 Consider re-enabling text message forwarding to forward messages sent to your Google Voice number.